From January 1, Ministry of Primary & Mass Education and Ministry of Education will distribute textbooks to the school students from class one to nine. 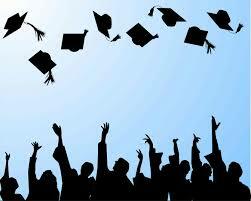 Total 34 crore textbooks will be distributed this year. 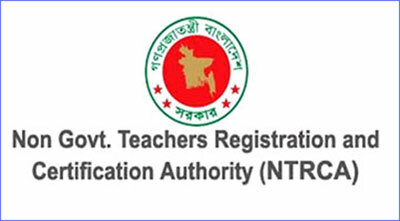 Public Relations Officer of the Ministry of Education Rabindranath Roy said, the textbook distribution will be inaugurated on January 1 at 10 am by distributing textbooks to the primary students of Mirpur National Bengali Primary School. 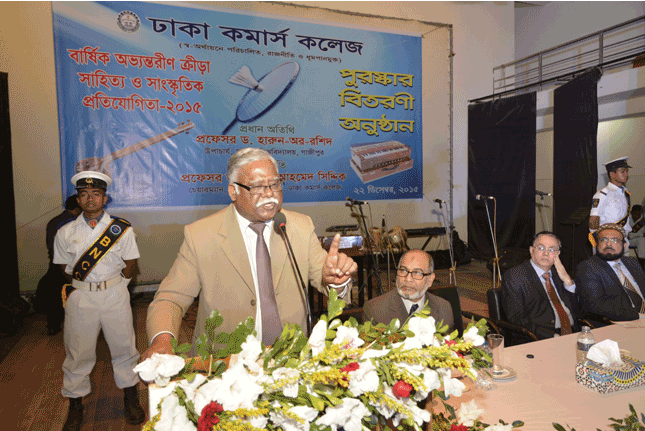 Primary and Mass Education Minister Mostafizur will inaugurate this fest. 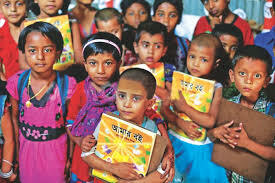 On the other hand, Education Minister Mr. Nurul Islam will inaugurate textbooks distribution by distributing books on Government Laboratory School to the students of class six to nine. The National Curriculum and Textbook Board (NCTB) under the Ministry of Education is currently working hard to get 34 crore textbooks ready before January.